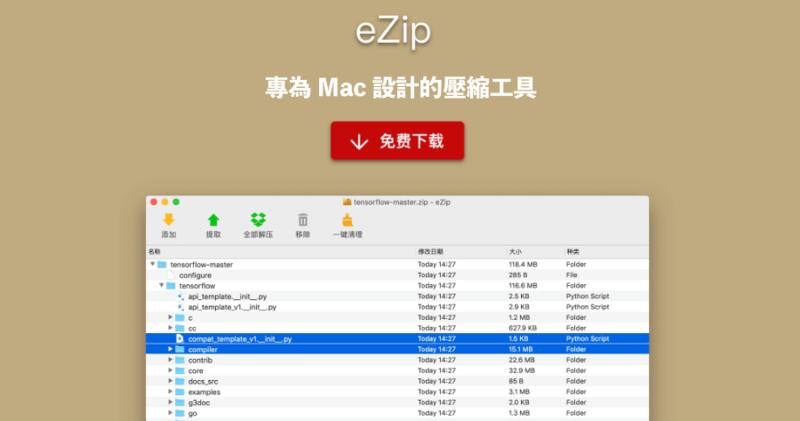 eZip 1.3.5 - Archiver with a variety of features. Download the latest versions of the best Mac apps at safe and trusted MacUpdate. EZip 1.2 - Create password-protected zip archives. Download the latest versions of the best Mac apps at safe and trusted MacUpdate.